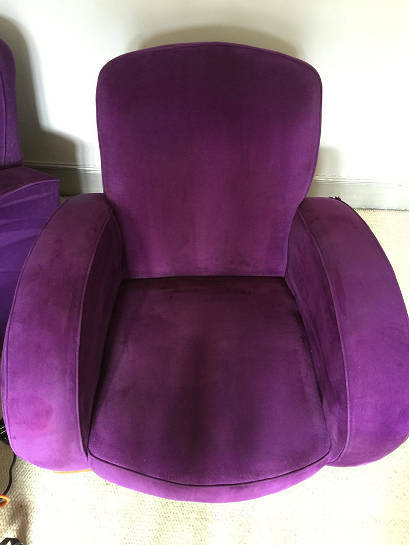 If your three piece suite is starting to look a little tired, or if the colours look as if they are fading, then our upholstery cleaning service here at Silver Lining Floor Care in London, can breathe new life back into your upholstery. 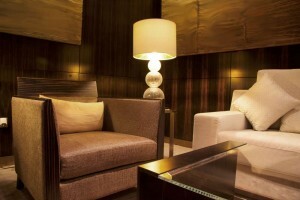 By having your upholstery cleaned, it will become fresher and look newer, and it will have its life extended. 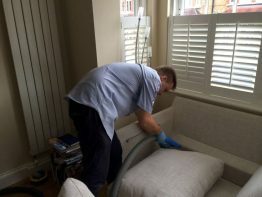 We are true experts in upholstery cleaning, offering you a wide variety of top-notch upholstery cleaning services in the London region, for both commercial and residential customers. 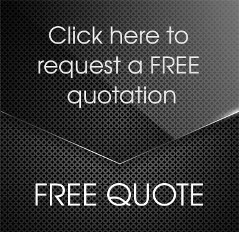 Our upholstery cleaning service cannot be bettered, and we genuinely take great pride in all that we do. We believe we have become successful and maintained our success over the years by maintaining crucial emphasis on the quality of our services. 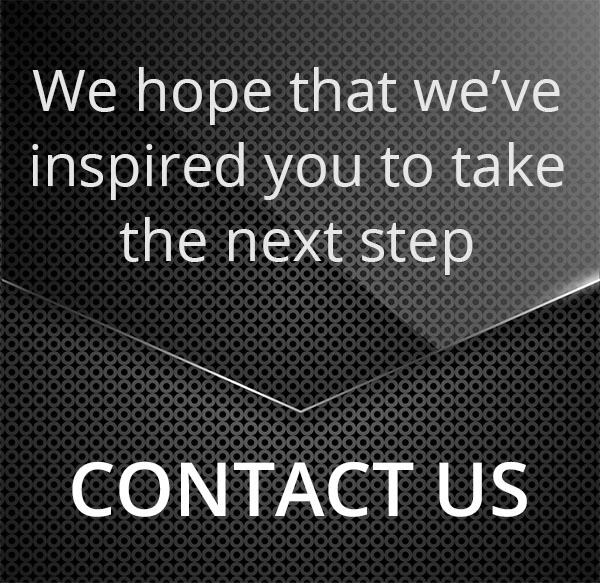 We’re always willing to go one step further in order to provide levels of upholstery cleaning that are unparalleled. 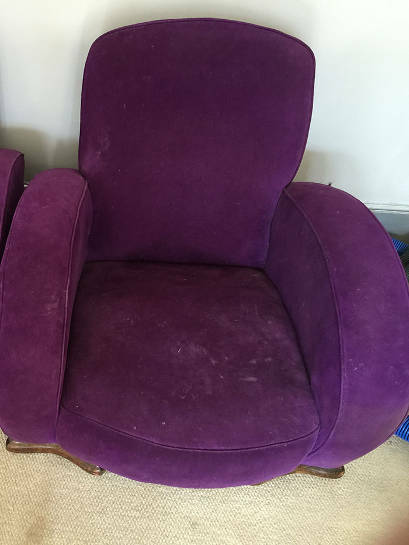 We know that upholstery has a habit of obtaining stains over the years that can reduce its appearance, and we know of plenty of ways of removing marks and stains. Save money – no need to buy a new suite! Our techniques do not take days – less disruption to your busy schedule! We use a system that combines several cleaning techniques in order to provide the very best cleaning solution possible. In addition, our talented team of experienced cleaning professionals are all experts in all manner of cleaning solutions. No matter the type of upholstery you present to us, we guarantee that we will know the best way there is of getting it clean! When you engage our services our team will inspect your upholstery and then decide how best to go about the cleaning process, combining many different possible techniques in order to produce the best results possible. Our services are frequently used by both commercial and domestic customers, and our years of providing services to our clients have allowed us to deal with the differing needs of businesses and homes. We understand that all your items are important to you, so we guarantee that we will take the very best care of them. We never adopt a ‘one size fits all policy’ when it comes to dealing with our customers. What may be fine for one item of furniture is not necessarily going to be fine for another. We treat each item carefully with complete levels of personal care. 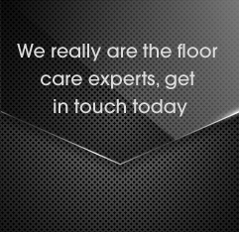 To engage with the services of Silver Lining Floor Care please call 0208 166 5947, or email us at info@silverliningfloorcare.co.uk.